This Double Chocolate Frosting is the perfect recipe to convince your friends or family that healthy food can be delicious. And as long as your avocado is ripe, you won’t taste the avocado at all! 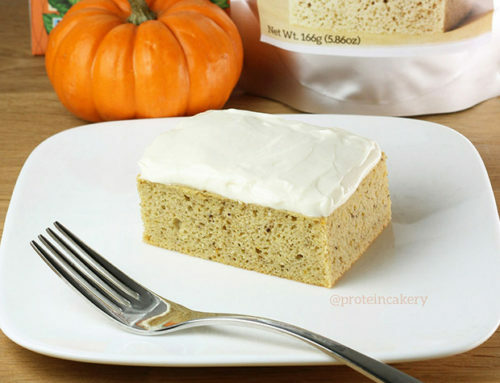 **Use code EATCAKE for $3 off your purchase of Vanilla Bean Protein Cake Mix! 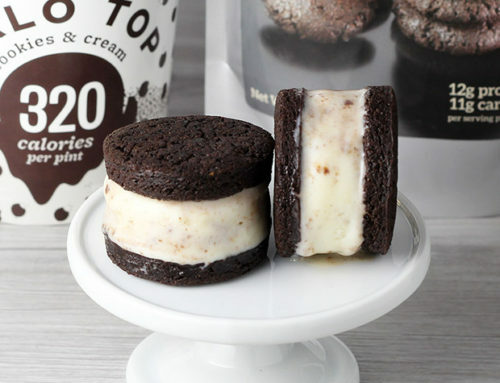 **The other frostings in this photo are Cookie Dough Protein Frosting, Peanut Butter Cream Cheese Protein Frosting, and an aquafaba protein fluff that I’m still working on. Use a food processor to smooth the avocado. 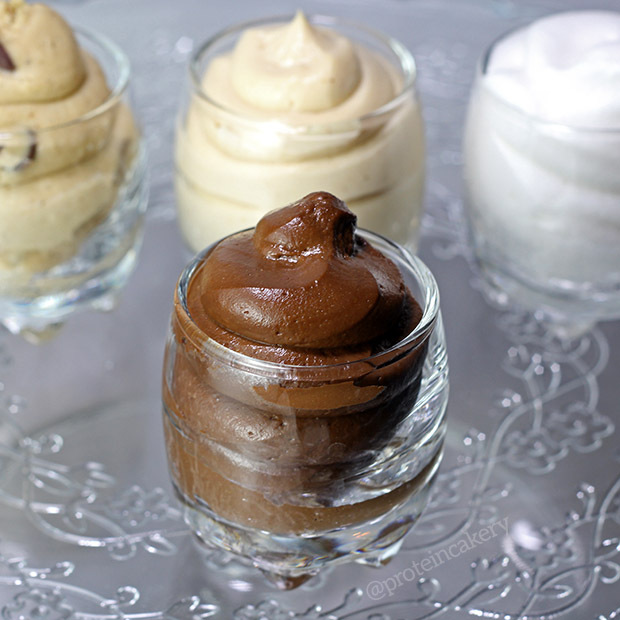 If you want to substitute whey protein, the consistency will be more like pudding than frosting. If you want to substitute pea protein (or pea blends), start with only 15g pea protein and see how the flavor and texture are as you add more.